You want a fresh meal with real Hawaiian Bacon in Waikoloa Beach Resort. That’s Mai Grille. See you at the clubhouse! A simple beginning. 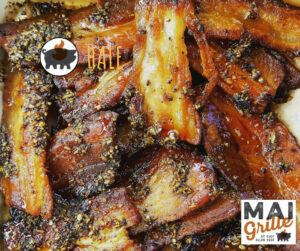 The best things in life have this, which is why Mai Grille smart-sources local ingredients. They are infused with the same bold passion and fortitude as the techniques Chef uses to prepare them. For good reason, he is known as a chef’s Chef. Relax and play a little because we’re chill like that. 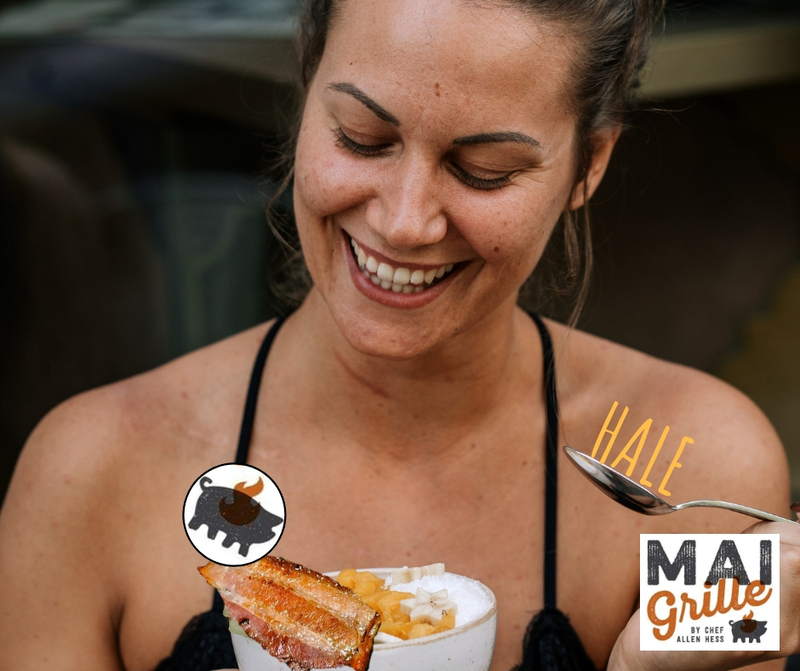 Be inspired to try something new at Hawai’i’s Original Bacon Hale (aka House of Bacon). Have our signature house made Mai bacon, with a side of bacon. We triple dare you! So, what is Mai? The better question is “who?”. She is the daughter of Chef/ Owner Allen Hess. Who better to represent this playful, down-to-earth, progressive concept than a child? She approves the Keiki (kids) menus & loves the bacon business too. The signature coffee-cured, hand cut, thick strips also carry her name. Join us for breakfast or Sunday brunch overlooking the Waikoloa Beach Resort’s Kings’ Golf Course green. 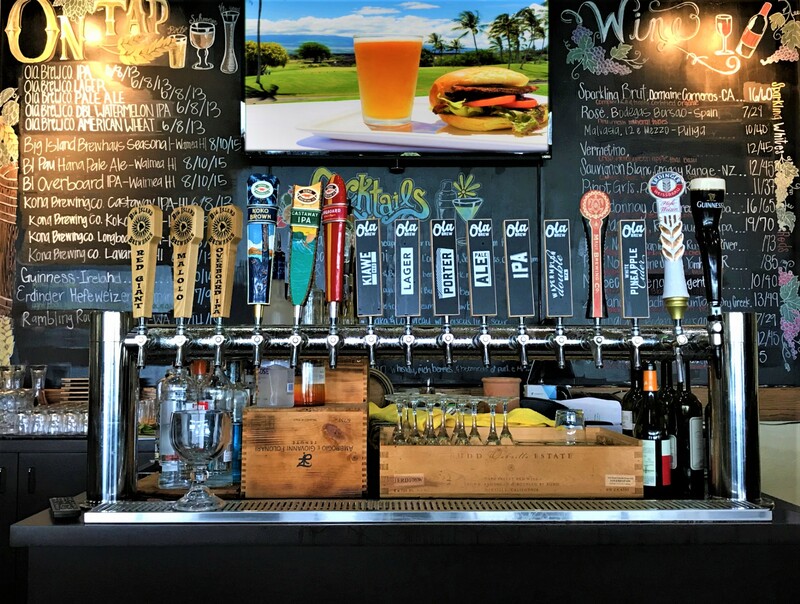 Enjoy a family meal inside the Waikoloa Beach Resort Golf Clubhouse. Catch the game, gossip or news with a round of drinks at the bar (or, wander the grounds). Special events can party late into the night exclusively at this Waikoloa Beach Resort location. Play more, see you at the clubhouse! 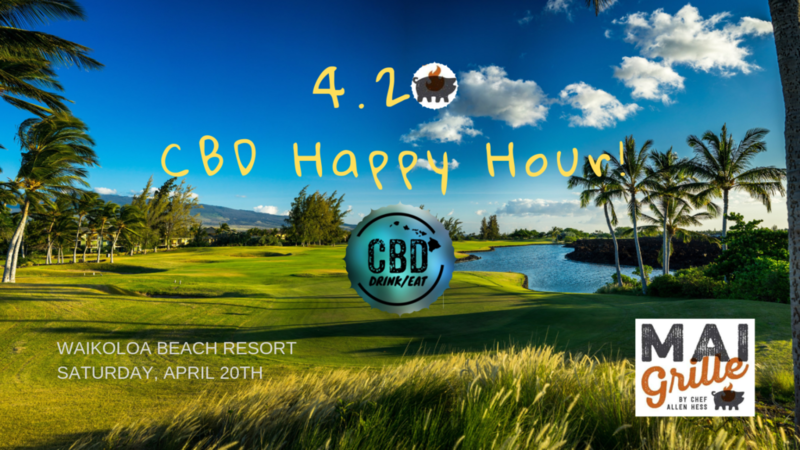 The only Hawaii restaurant serving up relaxation and CBD cocktails. 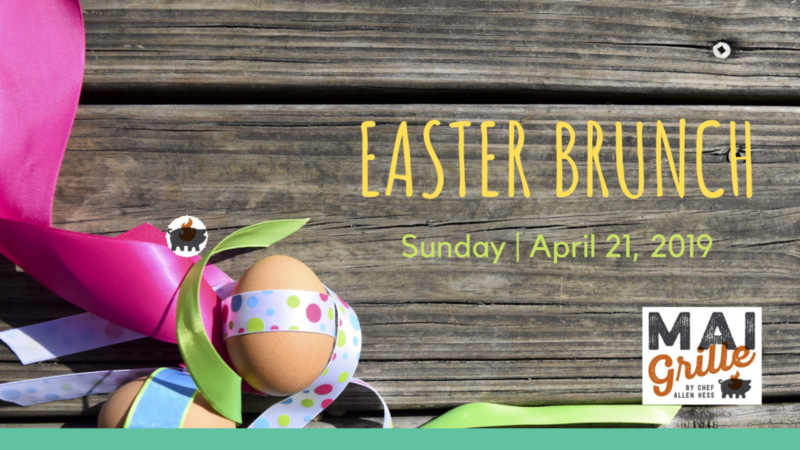 We’re going EXTRA for Easter Bunch, join us! 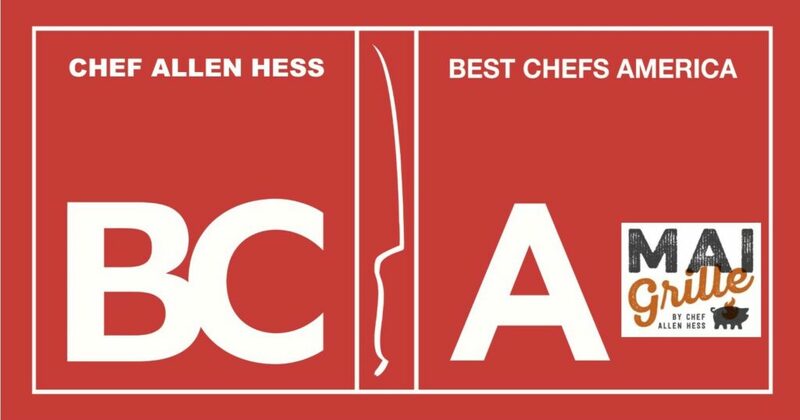 Chef was elected by his peers to 2018 Best Chef’s America list. For more about Chef Click Here or visit the About Us (and bacon) section.